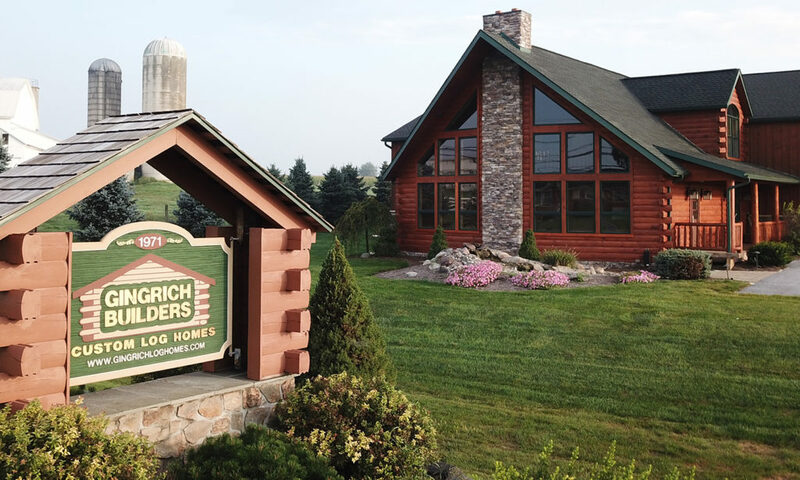 When you are searching for log homes in Quarryville PA, you must come to visit us at Gingrich Builders. 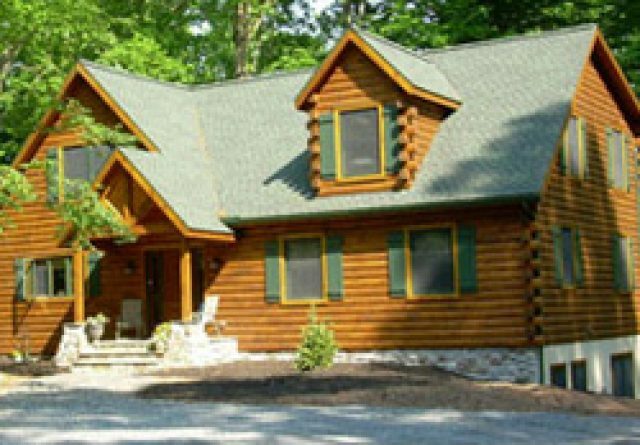 We are well known as one of the finest log cabin builders Quarryville PA has to offer, and we can help you get the log cabin of your dreams. 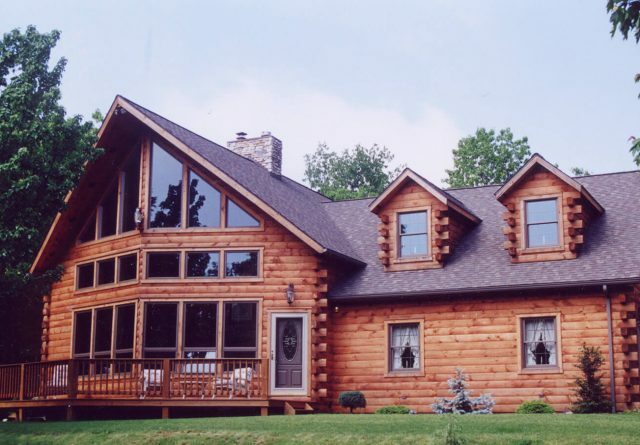 You must remember that your dream log cabin home can come to you in many ways, and we provide all of those ways to you today. Many people want to do all the work on their own. 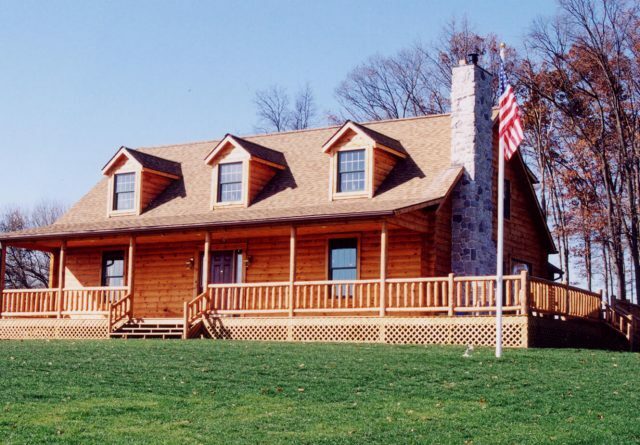 We respect your desire to build your own log cabin, and we want to provide you with the parts that you need. 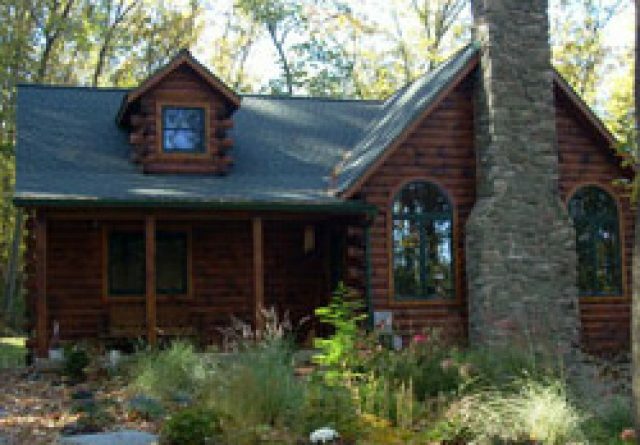 You will be able to build your log cabin on your own, or you can do a great deal of the work on your own before a professional finishes the job. 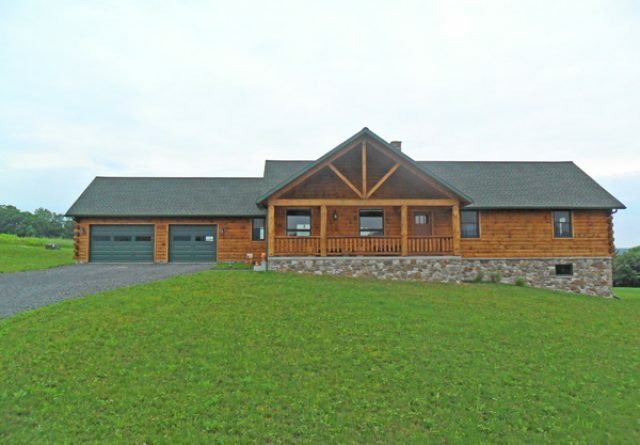 If you are unsure what sort of log cabin you want, we have models that you can walk through to see what you prefer. 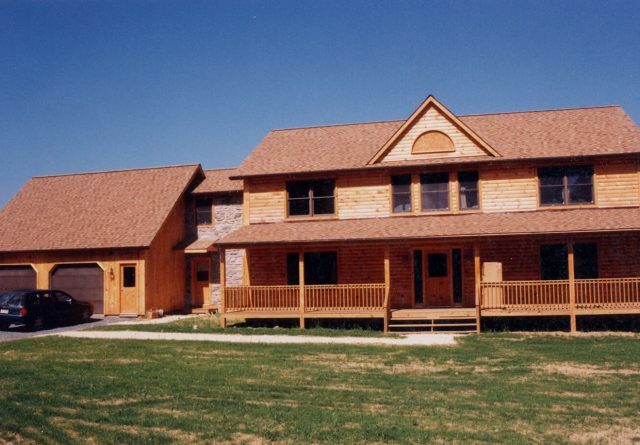 When you are walking through our model homes, we can share with you the ways in which the homes were built. 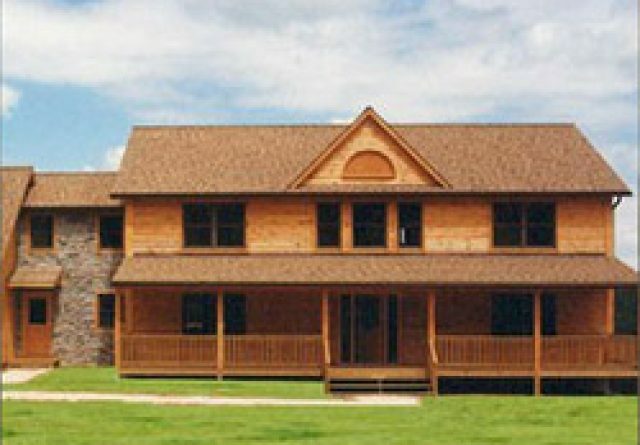 You must remember that each model home is just a model. 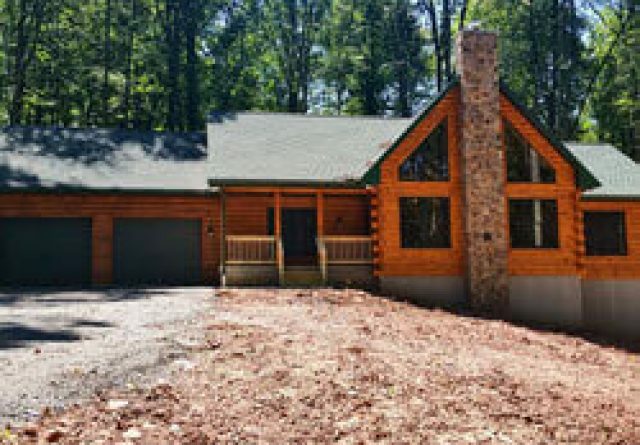 We can build a log cabin to your specifications, or we can build you one of the models with a few changes that you request. As log cabin builders, we take our work seriously. 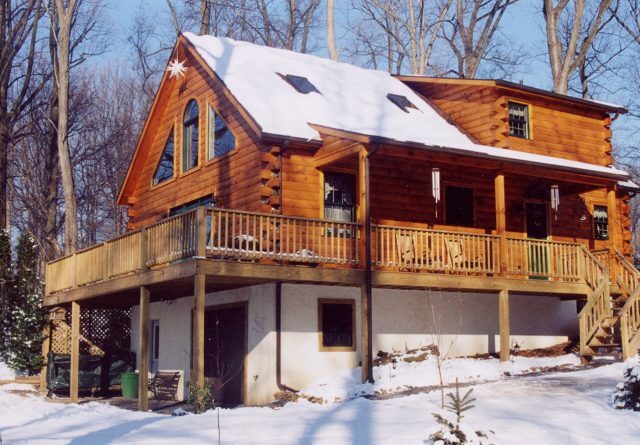 We want to give you the chance to save a log cabin that already exists in your family. 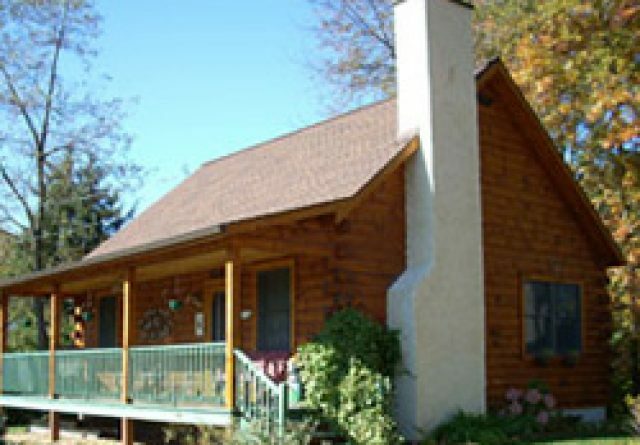 When you come to visit us, we can show you what we can do to restore the cabin. 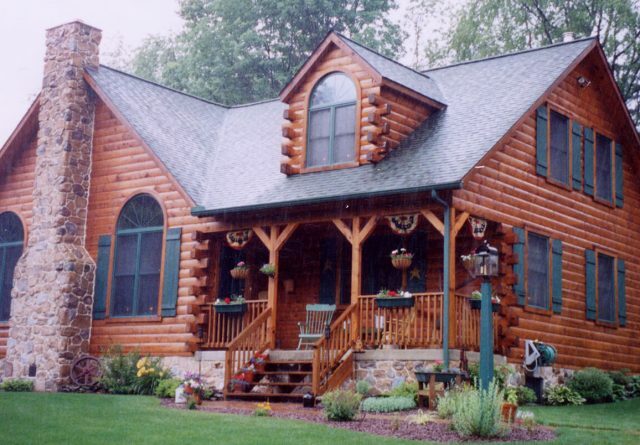 We take our craft seriously, and we are able to help you restore the cabin that belonged to your descendants. 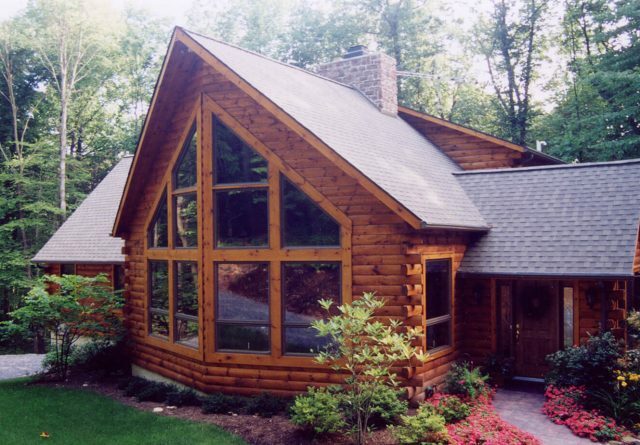 If you are looking at living in a log cabin, you have already embraced the simplicity that a log cabin brings. 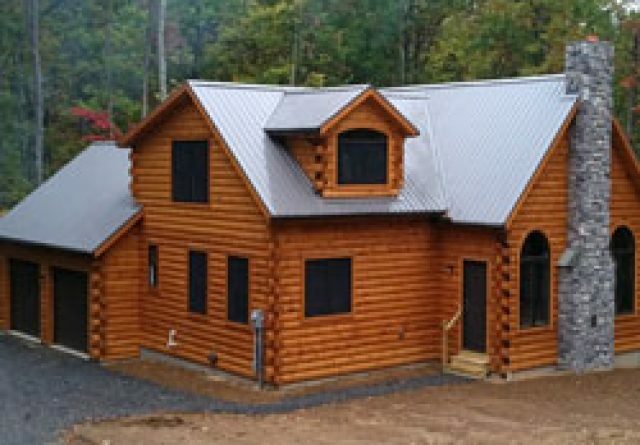 You can get the rustic feeling of one of these cabins from our new constructions, or we can offer you the parts that are needed to build your own. 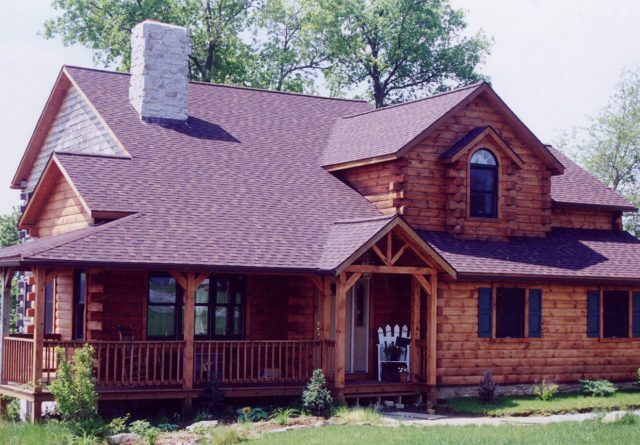 When you want to live in comfort in a log cabin, we have all the tools you need to get the living space you want.